It’s time for the dreaded scene of red noses and the flowing river of tissue papers! If flu tagged you, expect co-workers and family to be avoiding your contact and the contact of things you touch for a number of days since no one wants to catch a bit of flu. Every year flu affects between 3 to 5 million people. 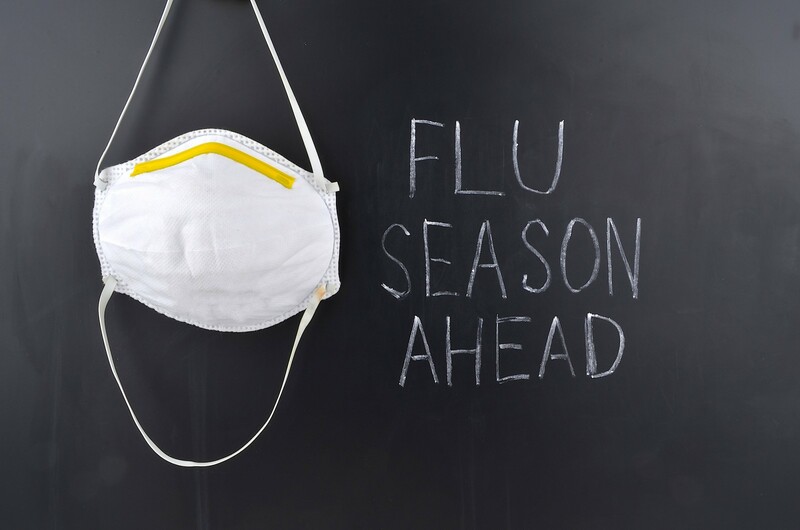 Winter season is when Influenza virus has the habit of running like a clockwork, helped by the colder drier weather and transmitted through a variety of ways including sneezing and the lack of hygiene. So if you are still on the safe side, we did the consultation for you and got a list of tips and to-do’s that shall help you pass the chance of running across flu this winter! The Centers For Disease Prevention & Control (CDC) suggests that the best way to prevent seasonal flu is to get vaccinated each year. 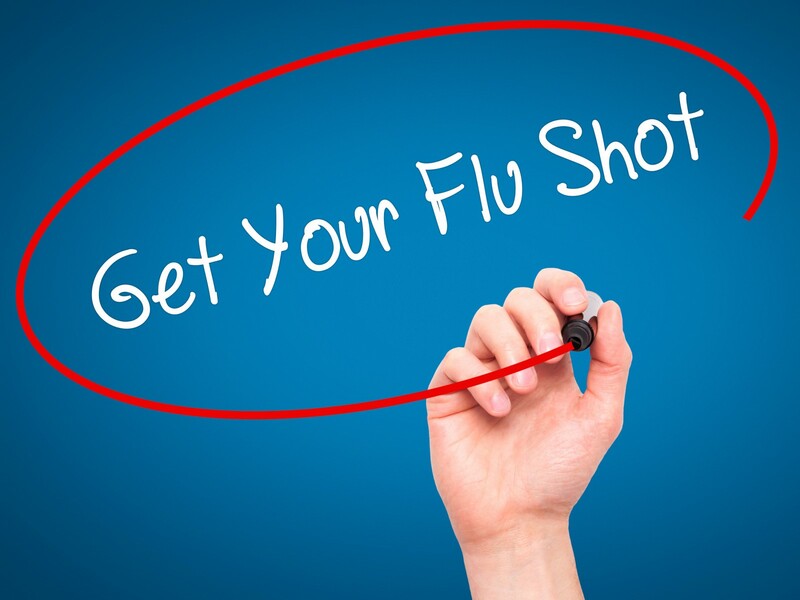 The annual flu vaccine can help reduce the risk of catching a flu. However, it is not 100% effective because it does not work against every possible type of flu virus. Increase your vitamin C & D intake by eating more leafy greens, oranges and tomatoes, and fish, mushrooms and cheese. Both vitamins greatly improve your body’s immune system and its ability to fight against the seasonal flu. 3- Turn up the heat! Flu’s ability to be transmitted is enhanced in colder temperatures. Adding a number of degrees to your air conditioner at home and work translates to a much lower chance of getting the flu. Wash your hands with warm water more often than you do now. Influenza virus does not function well in wet environments. If soap is not available, use alcohol-based sanitizers. Avoid close contact with people who have flu. When you are sick, keep your distance from others to protect them from getting sick too. According to WebMD, smoking increases the likelihood of getting infected with the flu because it irritates the lining of your nose, sinuses, and lungs. Take these small measures to keep yourself and your family away from flu for healthier a winter this year. Officercise! workout in your office!